“Light symbolises the highest good, it enables all visual art, and today it lies at the heart of billion-dollar industries. The control of light forms the foundation of contemporary vision. Digital Light brings together artists, curators, technologists and media archaeologists to study the historical evolution of digital light-based technologies. 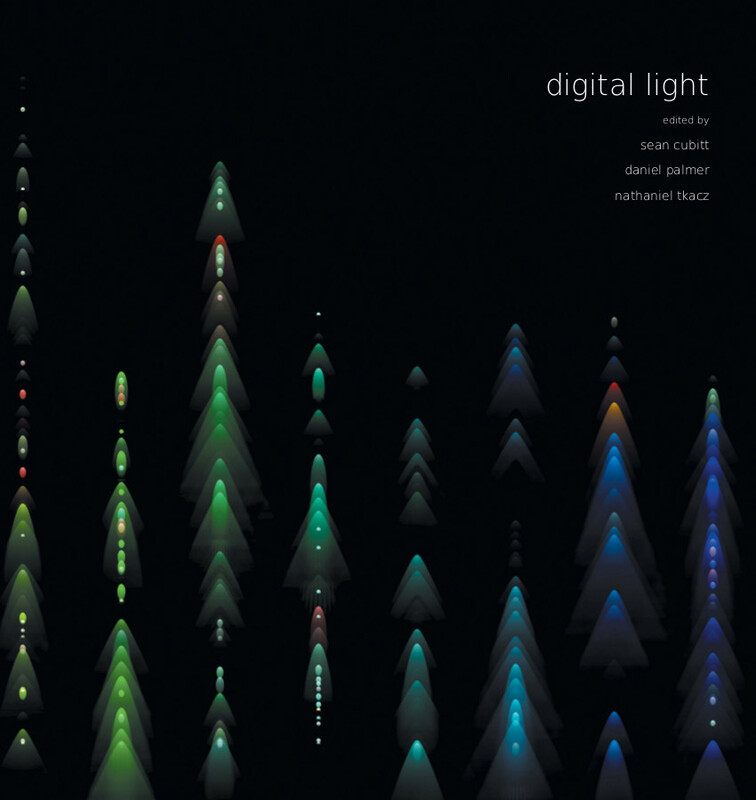 Digital Light provides a critical account of the capacities and limitations of contemporary digital light-based technologies and techniques by tracing their genealogies and comparing them with their predecessor media. As digital light remediates multiple historical forms (photography, print, film, video, projection, paint), the collection draws from all of these histories, connecting them to the digital present and placing them in dialogue with one another.